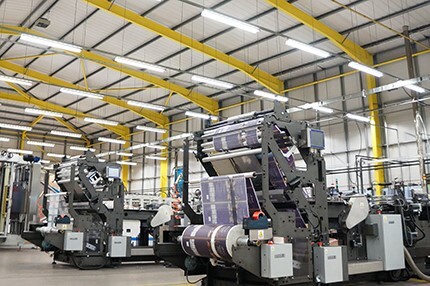 Our 45,000 square foot factory contains all the outstanding equipment used to produce our extensive flexible packaging range. 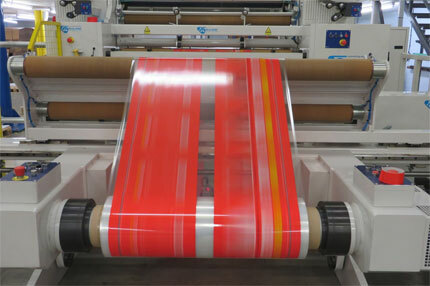 We manufacture all our jobs in-house from slit, print, lamination and conversion using electronic systems, enabling precise manufacturing produced instantaneously resulting in short lead times. 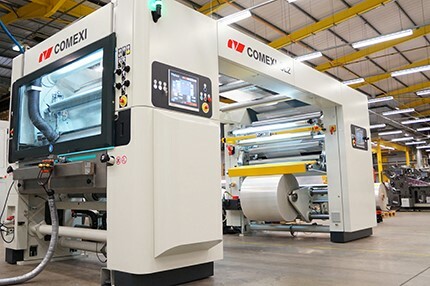 Our computer controlled facilities enable us to create a wide range of films, bags and pouches with a variety of bespoke features suited to your product, leaving a seamless finish to every job. With a great 45,000 square feet premise we have a stock holding of over 200 tonnes of materials in a large variety of widths, which enables us to convert immediately, and deliver with exceptional flexibility. To suit your requirements, we can also hold stock on a call-off basis for up-to 12-week forecasts, meeting your turn around demands.  To facilitate handling by your operatives, our finished bags are banded and boxed to your suitability.